It’s International Migrants Day, promoting and celebrating migrant friendships across the region and country. Designated by the United Nations to celebrate migration, International Migrants Day was set up to hear from migrants, and to remember how they enrich the lives of others and their contribution to wider society. This year, national migrant-led organisation Migrant Voice is celebrating the connections and friendships created due to migration. Friends are important to all of us and many of us have friends who weren’t born in the UK. Our lives would be less rich without them. To mark this year’s International Migrants Day (IMD), Migrant Voice have created videos involving migrant friends from Birmingham, Glasgow and London. The footage, gathered from across the UK, celebrates migrant friendships. In each setting, two or three friends chat, laugh and reminisce about their time together, recalling how they met and how different their lives would be if they hadn’t. 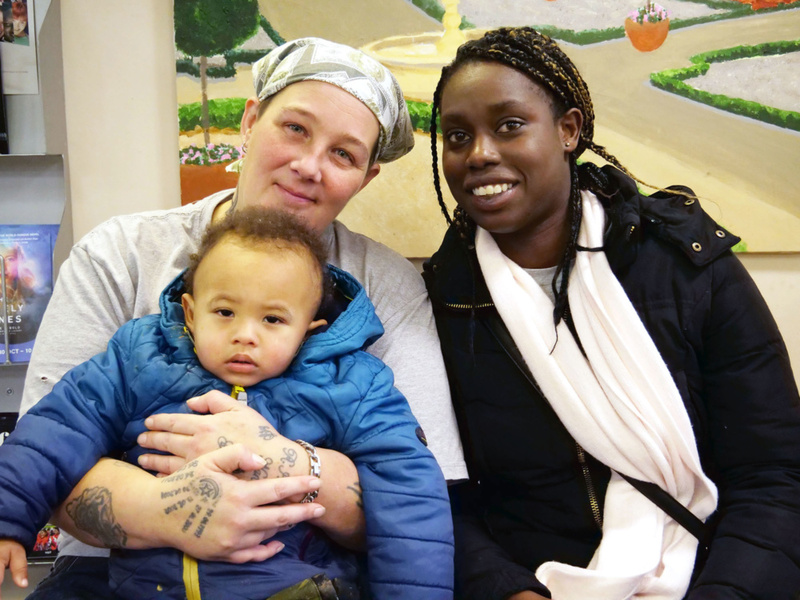 In Birmingham, Tanya met Kaz a few years ago and brought her along to Ladywood Community Centre. 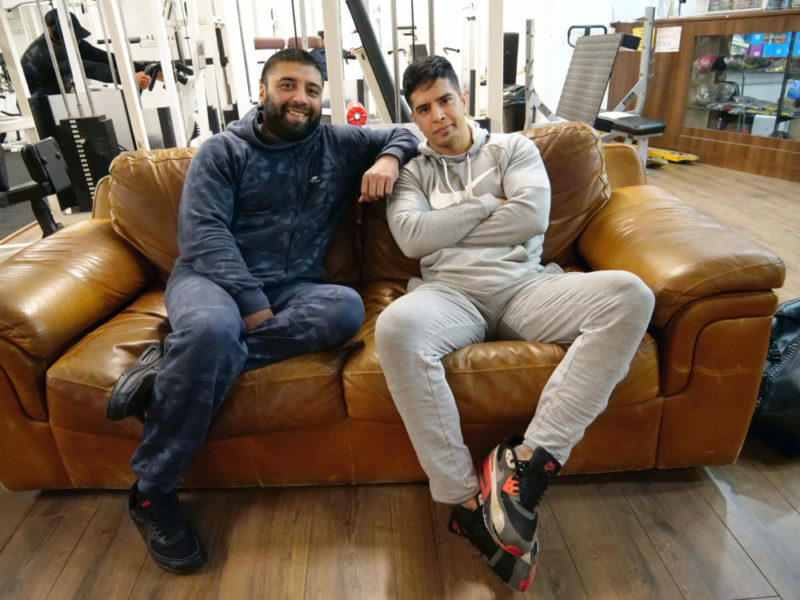 Ali Khan and Behram Khan have known each other most of their lives and train at a gym in Small Heath. “We help each other out, always. We’re there to support each other,” says Ali. 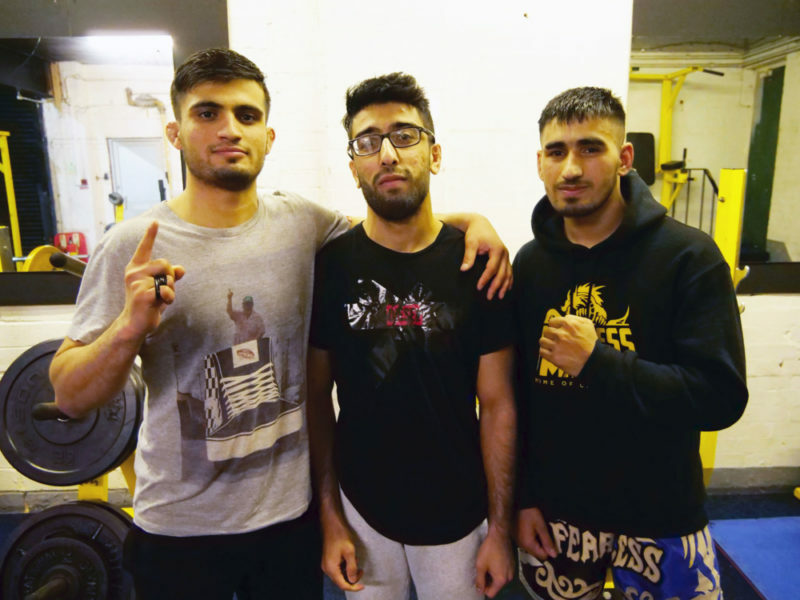 Haseen Ali, Fawad Khan and Murtaza Ismati met at Fearless MMA in the Jewellery Quarter, where they regularly wrestle. Haseen was born and bred in Birmingham but has become good friend with Fawad and Miurtaza who hail from Afghanistan. Migrant Voice is today also encouraging anyone who is a ‘migrant friend’ or who has a migrant friend to make a short video on their phone with their friend and post it on Twitter or Facebook, using the hashtag #MigrantFriend. Videos created so far have have participants sharing how and where they met, their first impressions, how they’d describe their friend in two words and how life would be different without their migrant friend. « OPINION: Is this the erasure of Birmingham’s LGBTQ+ scene?